Hi lovelies, today I'm going to share with you a little tutorial on using some hardware that really makes a bag look professional and slick, bag labels! 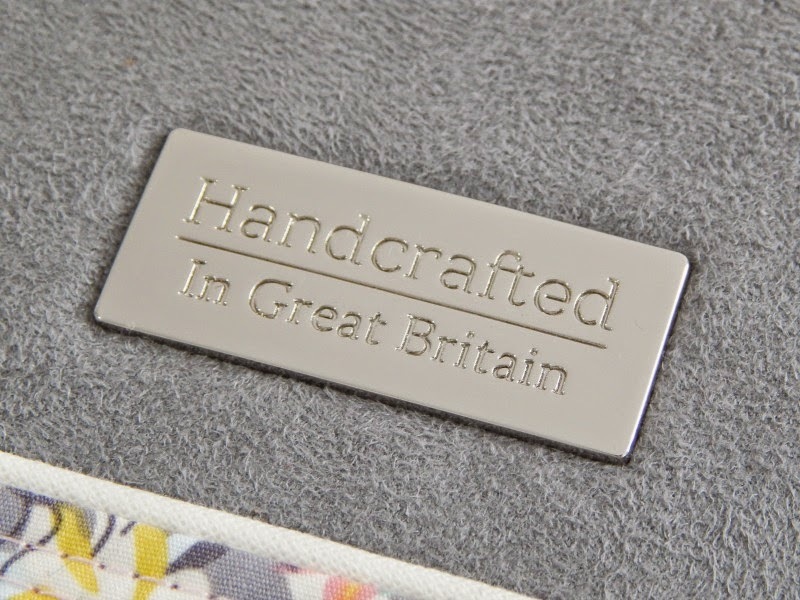 You can purchase these from Bobbin Girl (for the exclusive Handcrafted in Great Britain ones) or Emmaline bags for US, Canada & Australia labels. Emmaline also carry the Great Britain ones, but if you're in the UK, you'll prefer UK postage times, right? First you should lay the bag label face down where you think you want it. I chose to put mine on my nappy bag so I laid the pocket on the wrong side and then placed my label. Mark the top and side of the label. You can see that I've marked the centre of my main panel as the pattern calls for this. 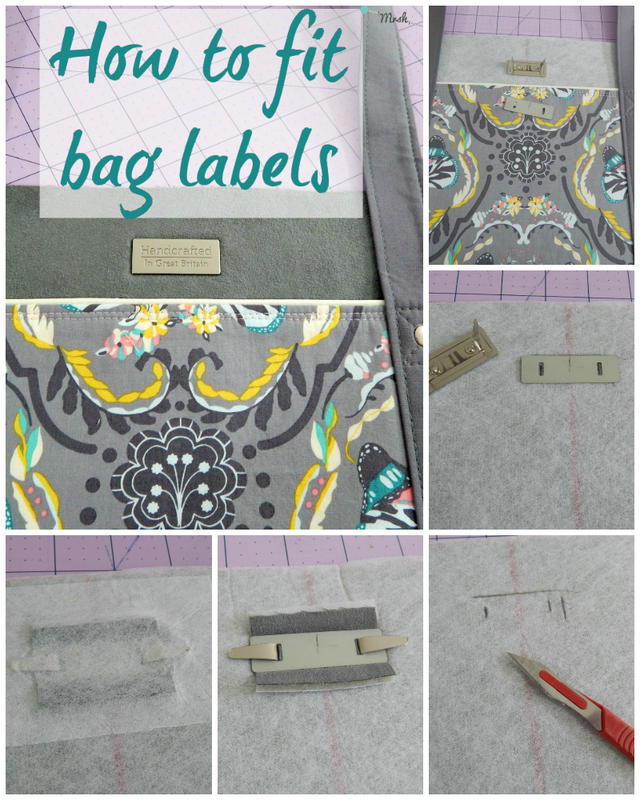 It's really handy for placing a bag label on centre as well. Then mark the centre on the washer and line up with the centre of the bag main panel and the top line you just marked from the label. Mark through the washer holes. I just use a pencil. 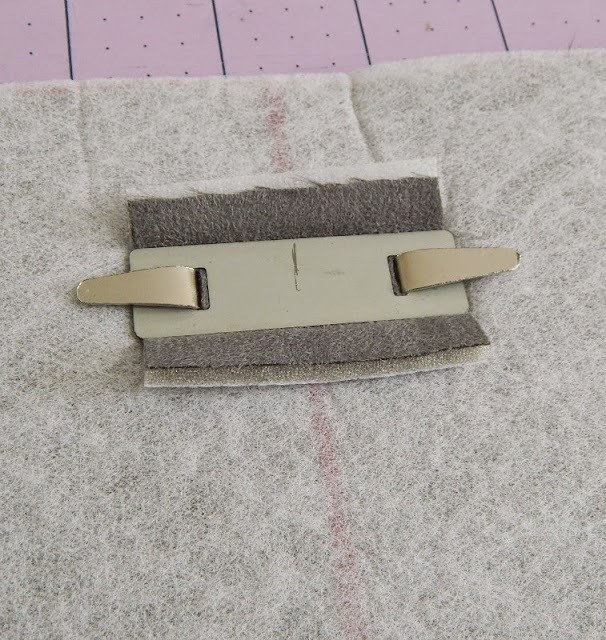 Cut through the two washer lines with a little knife. 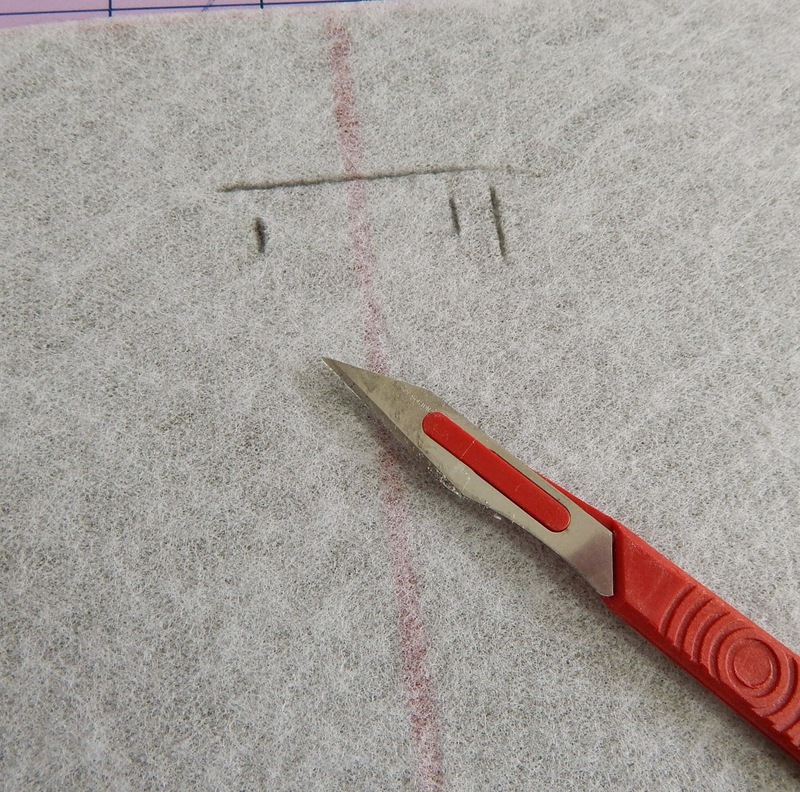 You can see my side line is marked on the right, make sure you only cut the lines for the washer! Pop the bag label through from the right side (make sure it's not upside down!) 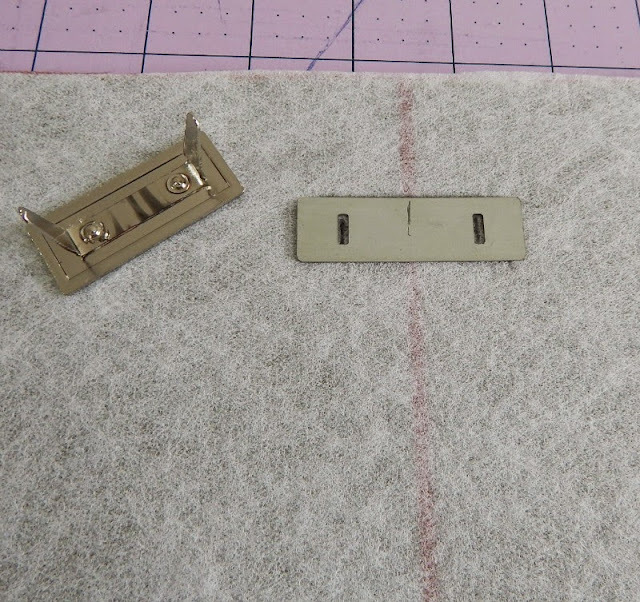 and then add a scrap of heavy interfacing such as headliner, soft & stable or fusible fleece, and then the washer. I like to bend my prongs outwards to fix, but they can be bent inwards if you'd prefer. Glue a scrap of medium weight interfacing over the back of the label. 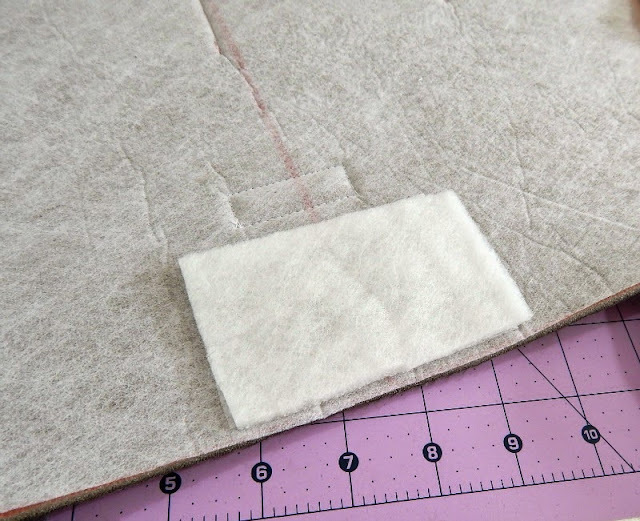 And then glue a scrap of heavy interfacing over that. 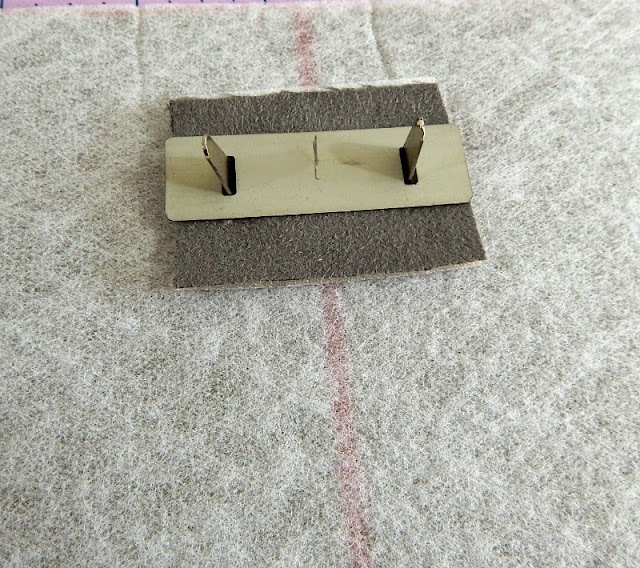 You could try fusing it, but you will find that the prongs lift it up so it's better to use a sewing glue if possible. 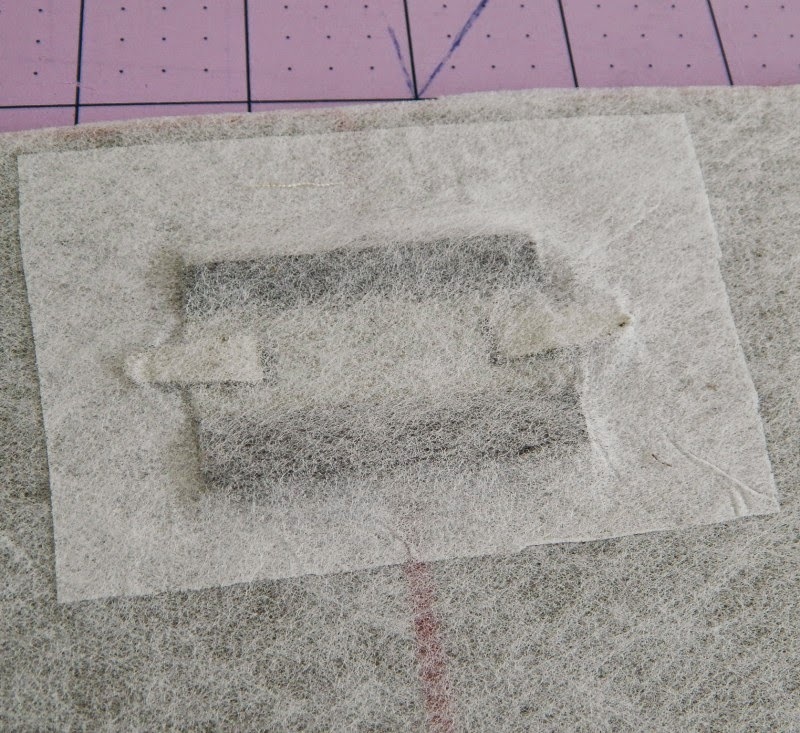 This will stop the prongs rubbing through to the lining. That's it, your bag label is fitted and your bag looks great already! Aren't these GB labels beautiful? 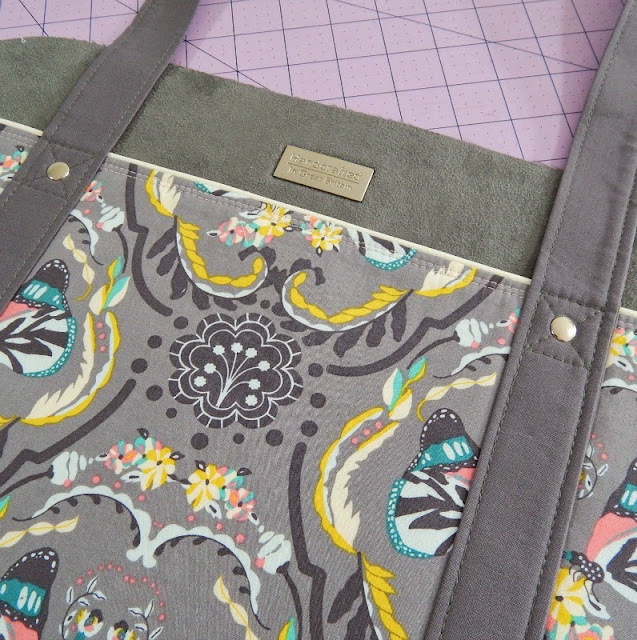 You could of course use these labels on anything, but I think they look great on bags! 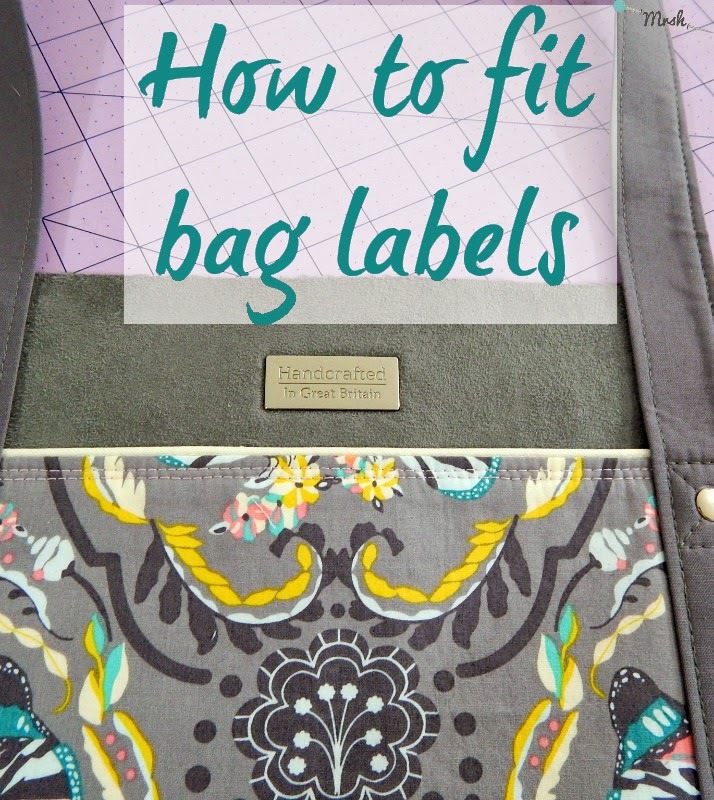 Just make sure your outer is sufficiently stabilised to take the weight of the label without sagging! 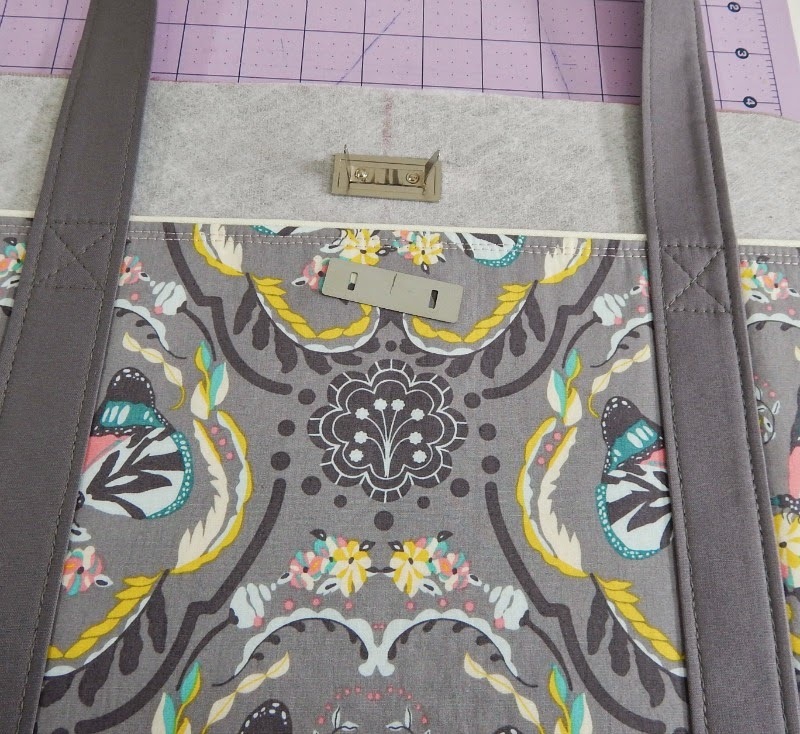 I'd love to see if you're planning on using hardware on your Nappy bag, or where else do you think you could use it?